Where Kampa's first, prize-winning collection wrestled with silence (particularly the silence of God) and how to fill it, his eagerly-awaited second addresses solitude. 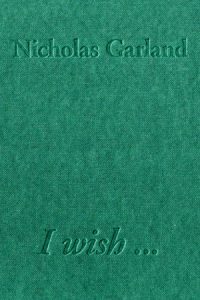 The poems in it explore various permutations of intimacy and isolation in contemporary culture and juxtapose them with difficult models of intimacy and fruitful solitude widespread in the West. The hugely impressive collection includes three sections. "Around Town" focuses on relationships in the public sphere: bars, parties, restaurants, and the give-and-(more often)-take that happen in them. 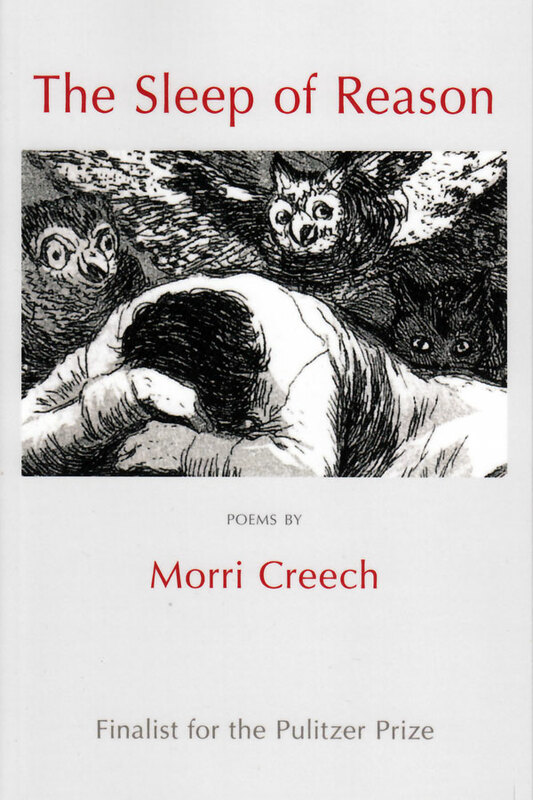 "Sleepless with Reruns" is a mixed suite of poems that deals with both the movies on late-night television and those private movies that loop through the poet's head when he lies awake in bed. 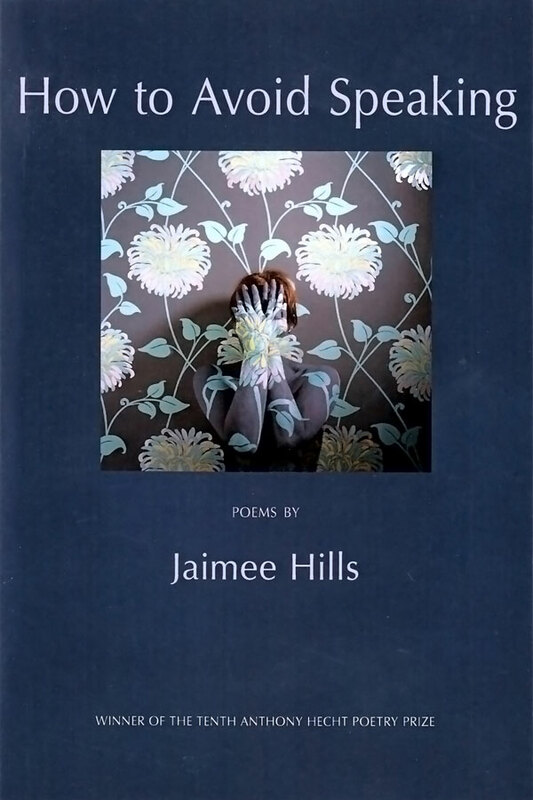 "At Home" collects poems about home not only as a place, but also as an idea, laying particular emphasis not on the homes we come from but the ones we make. 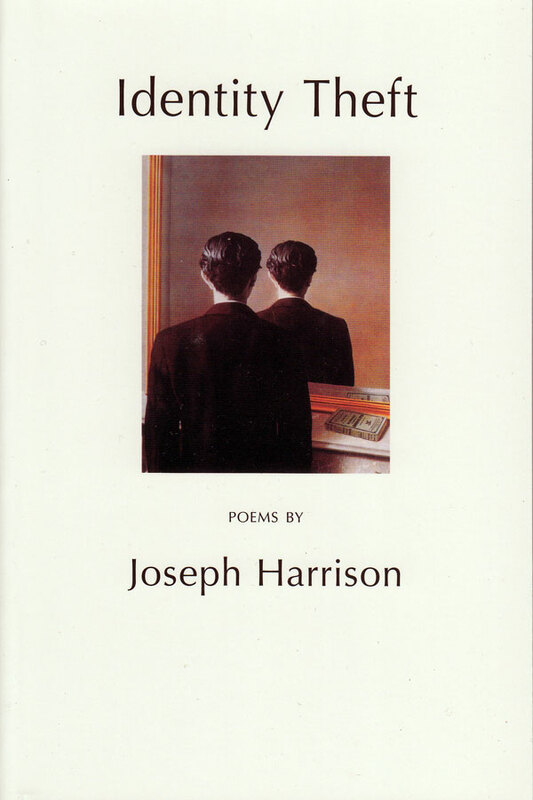 Throughout, poetic craft provides a vehicle for a transcendence that is part faith, part laughter. 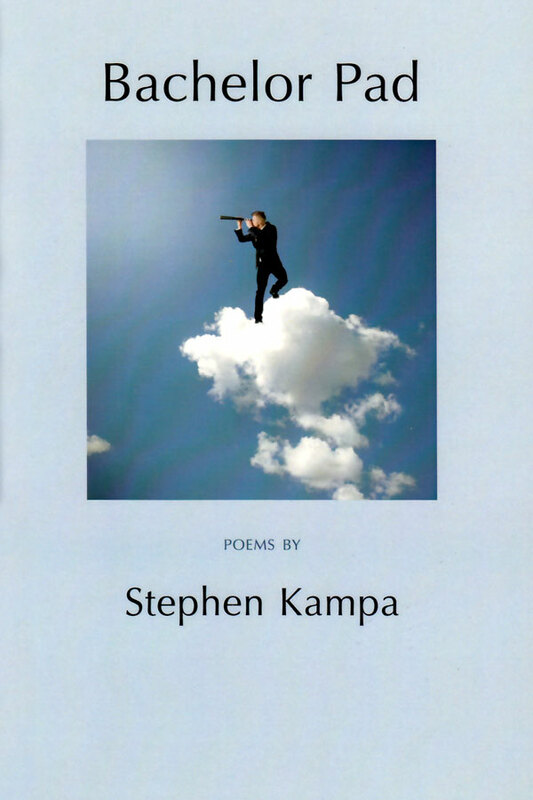 “What I found in the depths of Kampa’s poems was more than carefully crafted language or cleverly integrated meter. Instead, I found myself connecting with the expression of insatiable broken-heartedness. Gets you one stiff hug, tops. She doesn’t really get you. Your last chance drives away. Life whittles. You’re what’s left. The last hors-d’oeuvres and passes at the Mrs.
Jangling his keys, ready to drive us home.